A fascinating Q/A with Windstream Senior Product Manager Kelly Crosby on their expanded Wave service, changing approaches to virtualization, and how the on-demand economy is accelerating growth across the board. 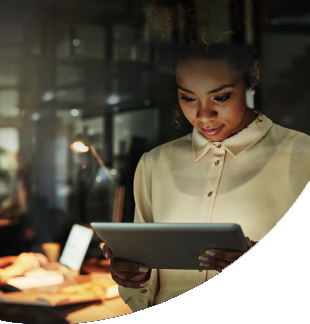 Late in 2015, Windstream announced that it was expanding on its Wave service with help from Ciena’s 6500 packet-optical platform to better equip their customers with the fast, secure connections essential in today’s on-demand economy. The mass adoption of webscale-based business and consumer applications have transformed the habits of consumers, creating a new set of online expectations. The old saying “patience is a virtue” no longer applies to the network – a click of the button connection is now expected. 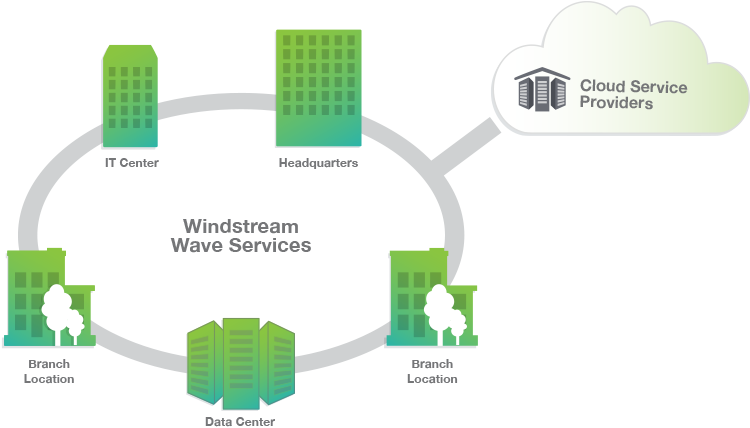 We sat down with Kelly Crosby to talk about Windstream’s Wave – a service offering to meet enterprise customers' demand for dedicated, high bandwidth data center connectivity solutions. 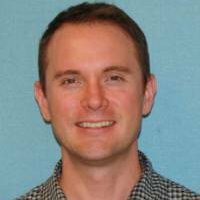 Kelly Crosby is a Senior Product Manager for Windstream’s Enterprise Business Unit where he is the product lead over the Enterprise Infrastructure Services portfolio. Prior to joining Windstream, Kelly held a variety of roles at tw telecom, Level 3 Communications, Qwest communications, MCI and KPMG in Product Management, Product Development, IT, Finance, and Consulting. As a product manager, Kelly has managed the product lifecycle of Wavelengths, Ethernet, Private line, Colocation and Professional Services. Kelly holds an MBA from the University of Dallas and a Bachelor of Science from Ohio University. What type of connectivity requests are you hearing from your customers? What we are now hearing from our enterprise customers is that they want to simplify their network architecture and leverage CSP infrastructure for secure, dedicated, high bandwidth data transport solutions. There is no doubt that Enterprise is hungry for simplified, transparent private networks to reduce the traditional costs associated leased services and with self-managing networks. These customers want to focus on their core business initiatives and want us to take care of the data transport. Can you provide a little more detail on your expanded Wave services? Sure, we knew we had a tremendous opportunity with an Enterprise-focused big bandwidth solution so we brought in leading industry experts to formally launch our Wave service. We started with a great advantage as Windstream was well along deploying a massive overbuild of our 121,000 mile fiber network. We are already getting great traction with our Finance, Healthcare, Government and Education customers in 44 markets with standard options ranging from 1G to 100G. The goal of our expansion of Wave service is to give businesses the resources needed to customize their networks in the easiest and most efficient way possible. Wave service transports business-critical data traffic with low latency, transparency and security between locations, offering virtually unlimited dedicated bandwidth scalability to enterprise customers. Built-in features also allow for unprecedented control and visibility into the network for end-to-end service visibility. You recently expanded Wave services to Minneapolis, as you continue to expand, what are some opportunities that can be seized? Across the United States, there are hotbeds of economic activity that are on the verge of incredible growth. 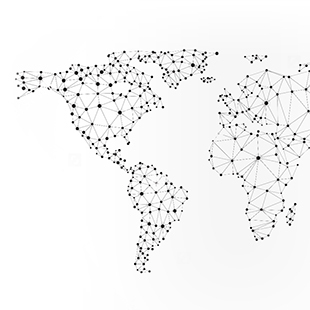 In many cases geographic regions are bound by network infrastructures that are not yet equipped to manage and transport the recent explosion of data. Minneapolis is a great example of a vibrant, mid-market business community in need of a world-class network infrastructure that meets the demands of a web-scaled world. Companies across a variety of verticals like financial services, education, healthcare, government, hospitality and retail rely on connectivity when conducting business. The network is now the cornerstone of economic activity that entices innovation and accelerates local job growth. Our goal is to seize the opportunity to provide companies direct connectivity to major markets across the country creating a more inclusive economic environment. How can service providers position themselves as key players in today’s on demand world? Based on current developments, we foresee a future where network virtualization capabilities will be the norm. Virtualizing network functions is going to require a network architecture that is open and vendor neutral. As we continue to build out our network and offer new services, we seek to work alongside network solutions providers like Ciena who share a similar vision of ultimately expanding offerings of software based solutions. 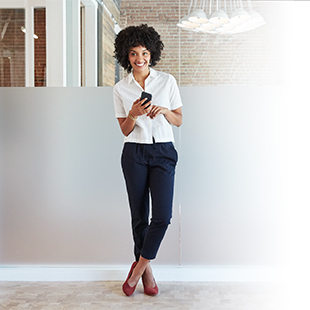 This is the approach we believe is key for future success as it increases flexibility for the customer as they can choose to deploy virtualized services, cloud connect services, and connectivity services through à la carte and bundled solutions. All signs point to a future that will be more collaborative in nature and because of this service providers are going to have to evolve to remain relevant. Can you point to a customer success story that has been a result of the recent network expansion? Yes, we recently closed a large deal with a growing health care provider specifically because of our network expansion. This customer was forecasting dramatic increases in network demand and was looking for a partner that would support them as they grew. Thanks to a close working relationship with our sales and engineering team we were able to provide the private network solution to meet today’s demand and simple roadmap to scale with them over time. I see this same positive cycle playing out in a lot of the customer conversations I am having; our investment in our network is building trust with our customers which is allowing us to invest more and provide even better service. I am all for it. Helthcare both at the clinical/ HIPPA and reserach level needs this type of hybrid security environment. Technololgy is always ahead of ethics and human rights like stem crll research. Finding.the right blance for each industry is the challenge IT professionals will face. .I do not want this to escalate any further. I have more skills then you think. I can bridge if taught the IT part on how to be an advocate for a framework where both corporate interst and the little privacy we all cherish can coexist.